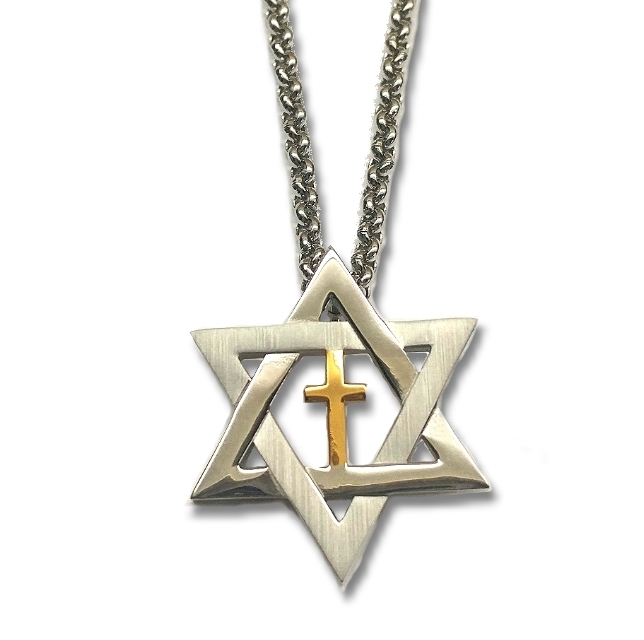 Celebrate your Jewish roots with this stunning stainless steel Star of David Cross Pendant! 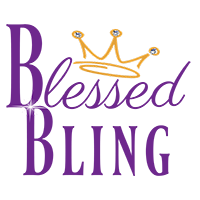 Once you have accepted Christ you are now grafted into the God’s covenant with Abraham, Issac and Jacob! Silver stainless steel brushed and shiny star with shiny gold plated center cross. Pendant Measures 1.17 inches x .99 inches from each star points. This is great for a man or woman.